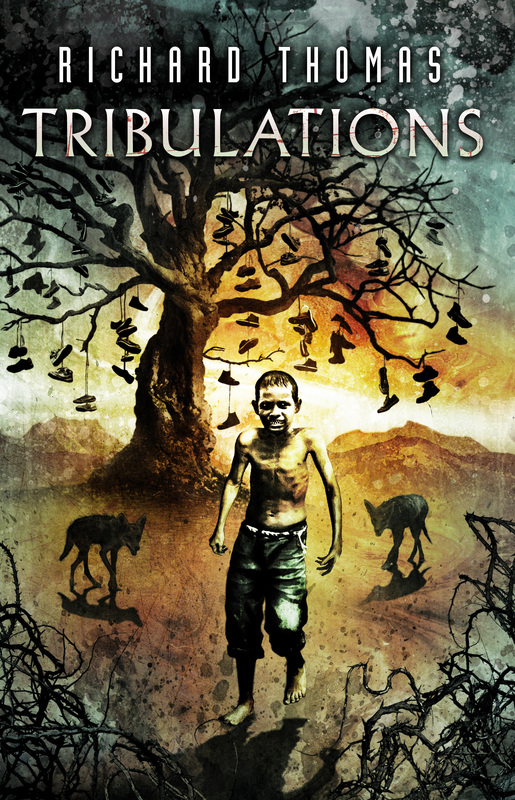 This entry was posted in Tribulations and tagged Adam Cesare, Ben Baldwin, collection, Crystal Lake Publishing, Cultured Vultures, dark, Dead End Follies, Dread Central, fiction, Horrornews.net, Joe Mynhardt, Kristi DeMeester, richard thomas, short story, Tribulations. Congrats again on the 52K. And re cover: Yikes! Send that boy to camp! Thanks. LOL, well, who says he’s a boy? Nice! Is there a way to preorder? And congrats on the 53k Richard you really deserve it! The work you do is really inspiring and it means a lot so thank you for keeping it up and for everything you do for the community! All the best from Sweden. Not at this time, Anton. It’s coming out with two publishers—ebook and print, so a bit tricky, the logistics. But soon! I love Sweden!